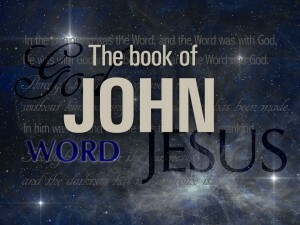 This Sunday we continue with our series through the book of John. Join us for worship as we look at chapter 6 where Jesus says He is ALL we need. Worship begins at 10:30 am. Hope to see you at CrossPoint!